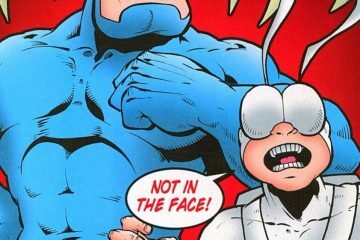 This week’s minorities in cartoons entry is Arthur, from the comic and animated series “The Tick.” Arthur first appeared in “The Tick” #4 in 1989. 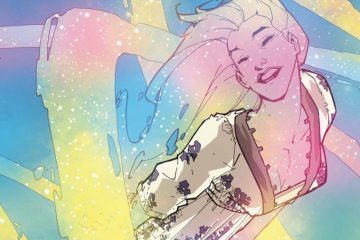 This week’s minorities in cartoons entry is Karolina Dean, a teenage Marvel superhero and member of the group the Runaways. 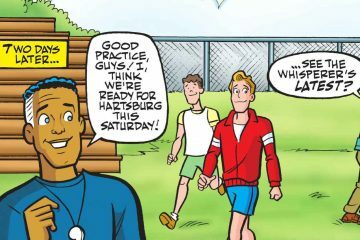 This week’s minorities in cartoons entry is Coach Clayton, a Riverdale High School athletic supervisor and the father of Chuck Clayton. 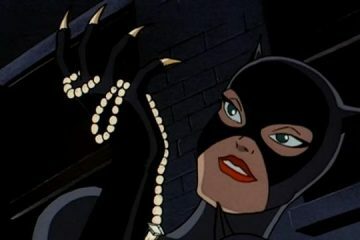 This week’s minorities in cartoons entry is Catwoman (real name: Selina Kyle). 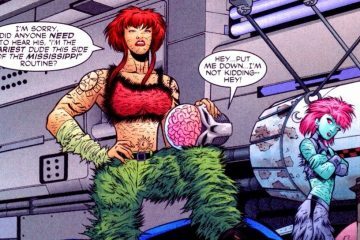 She first appeared in “Batman” (vol. 1) #1 in 1940. 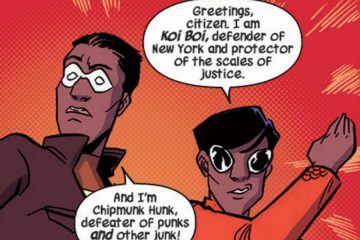 This week’s minorities in cartoons entry is Chipmunk Hunk, a Marvel superhero. He first appeared in “The Unbeatable Squirrel Girl” (vol. 1) #1 (March 2015). 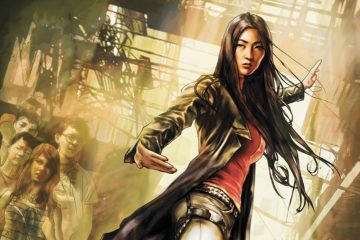 This week’s minorities in cartoons entry is Lady Shiva, a DC Comics supervillain. She first appeared in “Richard Dragon, Kung Fu Fighter” #5 (December 1975). 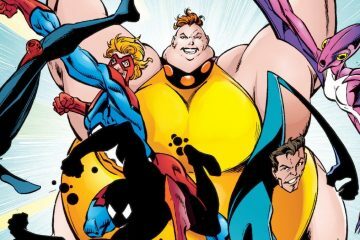 This week’s minorities in cartoons entry is the Great Lakes Avengers, a C-list Marvel comics superhero team based in Milwaukee. 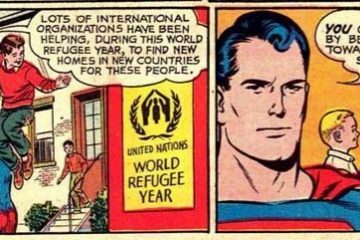 A look at instances of superhero comics addressing discrimination, refugees, sexism, smoking, and other social issues. 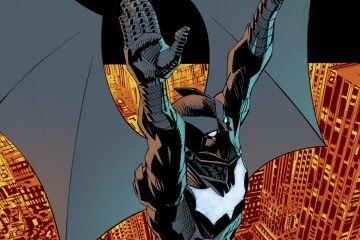 This week’s minorities in cartoons entry is Batwing, a DC Comics superhero. The original Batwing was created by Grant Morrison and Chris Burnham.